There is an unavoidable need of a help lending hand in which you can invest your trust and affluence, a single entity for gratifying one of the most precious and valuable choices in your life that is home. There may be a thousand names to rely upon but the combo of reliability and quality is a conundrum when you crave for it. Such confusing situation can only be handled with the views of a veteran. Someone who build the dreams and foreseen the future. And there is a name which is a coalition of masterminds and service, the saga in building industry, you can call it Prisunic. Prisunic is the symbol of exquisite quality service and unsullied reliability in the vast history of building industry. Its unique hallmark is comprised of quality and reliability with exceptional service. A triumphant team of engineers, technicians and contractors with other individuals like NRIs and veterans who have proved their excellence in particular aspects is at your service when you choose Prisunic. Building iconic landmarks for the future is our motto. And we never deviate from that. We build your dreams. And once you are mingled with us you become the member of the loyal Prisunic family. So as a family member we enrich and encourage all your imagination and construct it into life. How Prisunic is different from others?? 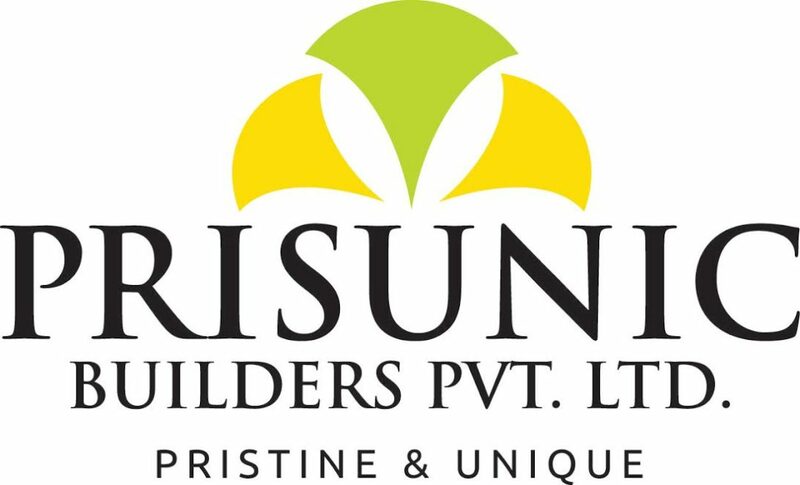 Prisunic builders have an unbiased record of customer satisfaction and service. The name itself is the awesome fusion of pristine and unique, the ideals we always highlight and adore. 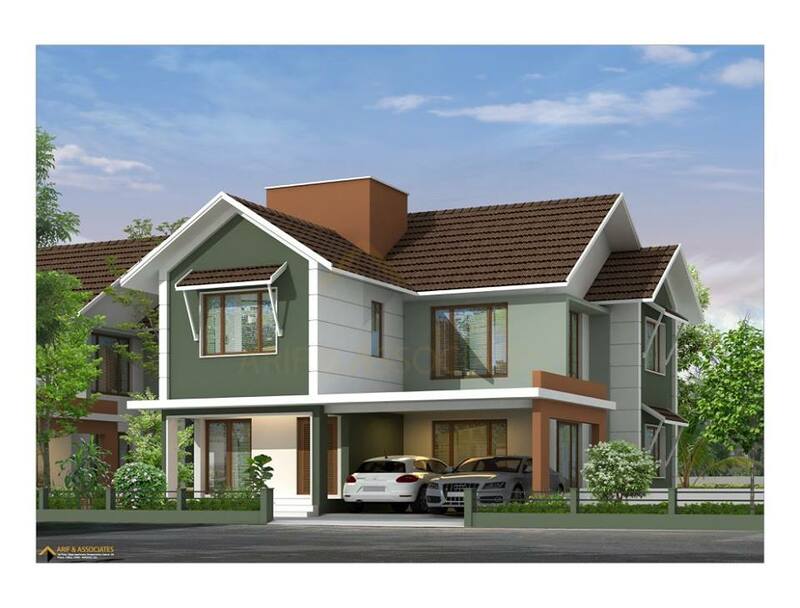 That is why in these years pristine became the royal and dependable name in building industry. We approach every task assigned with complete honesty and creative viewpoint. We are proud to say that we excel other competitors by our excellent culture of making tremendous infrastructures and maintaining an international standard throughout the constructing process. Transparency in procedures and premiere quality in housing we are carrying quality based services to our clients. From building the basement to maintaining your valuable property the pristine builders conserves its nobility and reputation. Once an agreement is established between us the relationship and trust remain intact for the long future. 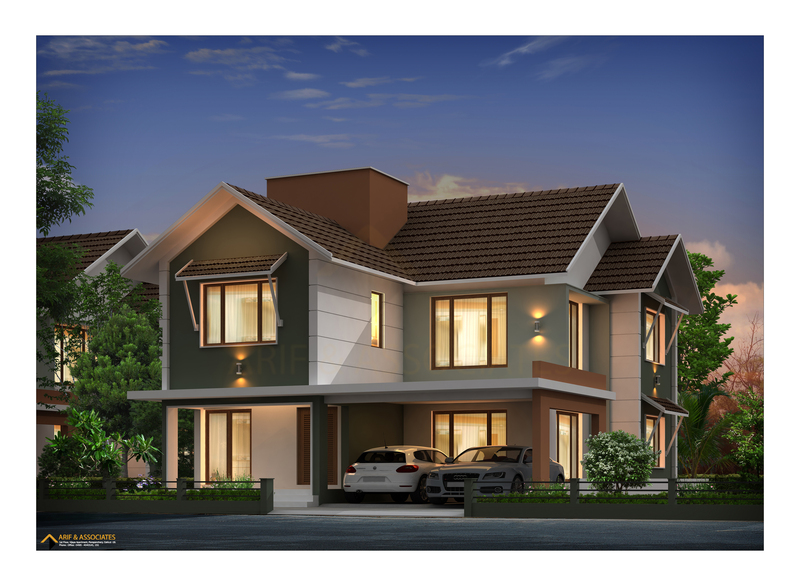 Beyond usual constructing and property sales Prisunic builders believe in complete customer contentment that starts with drafting the architectural plan itself. Everyone hopes for a harmonious and peaceful life. We understand the struggles and virtues of your life. We consider your comfort as a primary objective. That’s why we offer some additional services which diminish the heft of usual hurly-burly of housing needs. Even after you successfully own your dream house some process make your life a bit mechanical. Such as paying bills of electricity, water and telephone charges with annual cable TV payment and unforgettable land or building tax. We take over these concerns to provide you with an uninterrupted service and hassle-free lifestyle. We insure your invaluable property if necessary and assure frequent maintenance check which is our sheer responsibility. We offer exceptional services to various clients which also includes rental services. 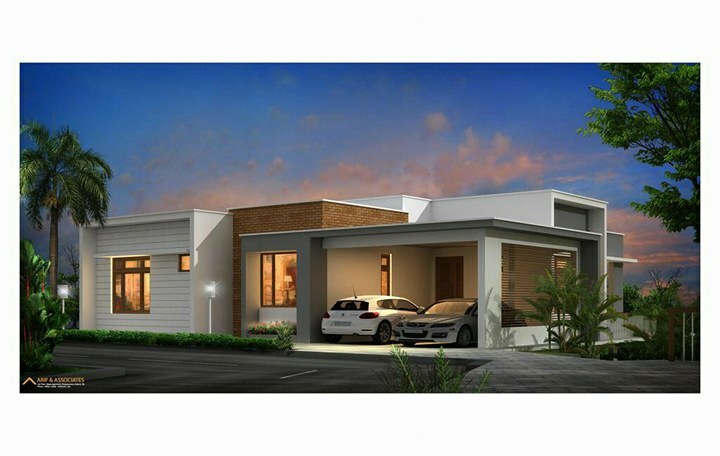 Pristine works as the best agency for finding tenants and in the execution of the contract with the lessor or vendor. 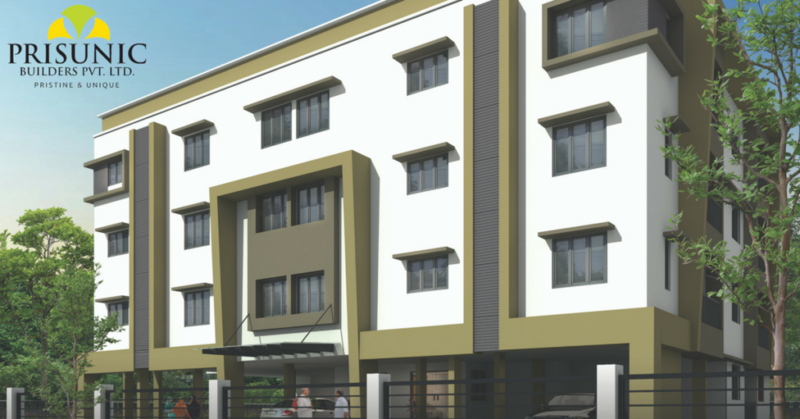 We conduct pre and post inspection of the apartment to ensure the safety and satisfaction of both tenant and contractor. Collection of rental and advance check is done accordingly to keep up the terms once made. Since the dream of a home is a supreme challenge because it needs a bulk investment. There needs to be some backup for your budget like a home loan. Some legal formalities make it an annoying hurdle. But with the advance of technology and development in service infrastructure getting a home loan is made simple as having a sim card. You may need to show your position and capacity with specific documents before dealing with a finance company or bank. Here is a list of general documents required for sanctioning the loan amount by a Housing Finance Company (HFC). Please note that the list is only indicative and there may be variations/additions for each HFC. Bank statement for last six months both international (in which the salary is credited) and domestic NRE account. General Power of Attorney as per the HFC’s draft duly attested by the Indian Consulate in case NRI is not in India. If NRI is in India then the POA can be locally notarized by Notary Public. Copy of appointment letter or Contract. Copy of Labour card or Identity card if employed in the Middle East. Salary certificate specifying Name, Date of joining, Designation Salary details and deductions if any or latest four months’ salary slips. As our customer, we will help you to initiate and arrange the facilities to acquire home loans from reliable sources and cross-check your documents before submission. So join our venture towards the astonishing future and ride on your majestic dreams by establishing a long-term relationship between Prisunic builders. Your hopes are safe in our hands since we believe dreams and wishes are the essence of human existence and pouring life into such emotion is the ecstasy we own.